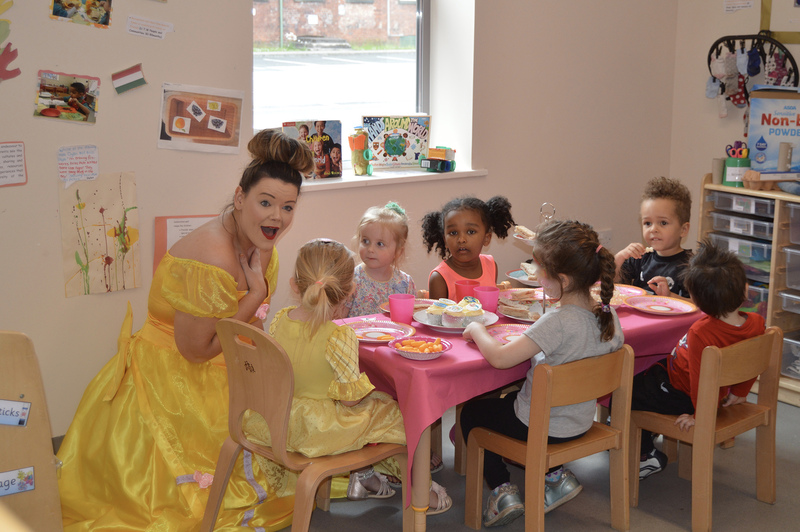 A large turn out of parents and children joined Smart Kids for a hugely successful Open Fun Day which included a performance from Disney’s Belle as she hosted her own Tea Party. A packed Baby Room enjoyed a sensory session. Next up was the Pre-School which jumped around dressed in their favourite character outfits during a Super Heroes Adventure. The day ended with the appearance of Belle as she hosted her own tea party. 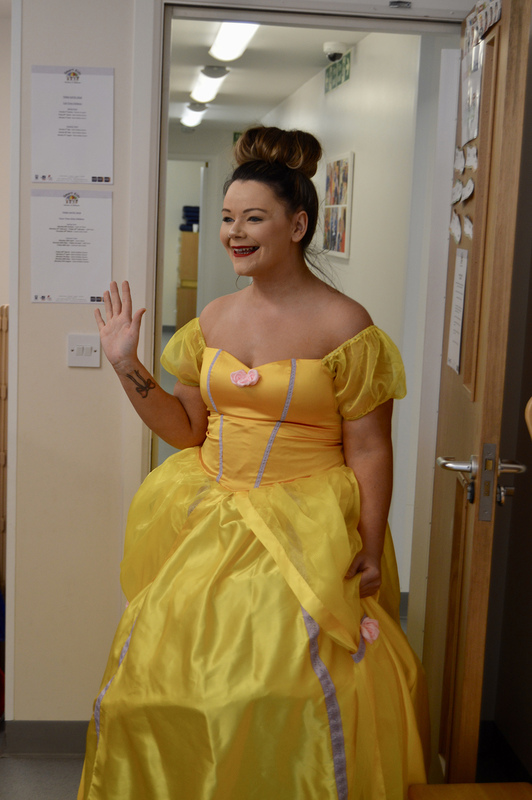 See the video below of Belle serenading her audience, we’re not sure you’ll have heard of this particular tune…!! A huge turn-out of parents and children joined us throughout the course of the day, with the addition of face painting and a bouncy castle to keep everyone entertained. We hope to see many of you very soon! Below there’s also a selection of photos, along with part of Belle’s performance. Mrs Lynda Hayes, Smart Kids’ practice manager, said: “This was the first Open Fun Day that Smart Kids has ever hosted in over 15 years, and I’m delighted that it was a huge success. We welcomed so many new, prospective parents. Belle ended the day’s activities with a fantastic Tea Party with sandwiches and juice. It was a fantastic day. The children had lots of fun and have been talking about the tea party and belle’s visit all day.